When you would like a reply, please state so specifically. Before you e-mail the Dubroom, please make sure that your question has not already been answered in our Frequently Asked Questions section. 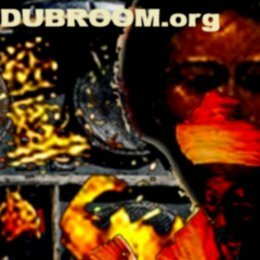 Go to ask.dubroom.org to verify. 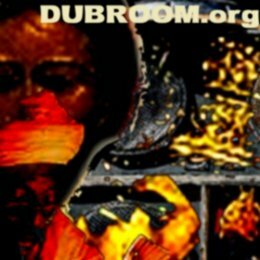 You can also join YUKU.com and start contributing to the Dubroom Message Boards. When you have not received an answer within two or three weeks you can safely assume that the Dubroom webmaster was not be able to answer your e-mail personally.